It’s amazing & also unbelievable that you may lose your weight upto 1 Kilogram while sleeping through breathing & sweating. 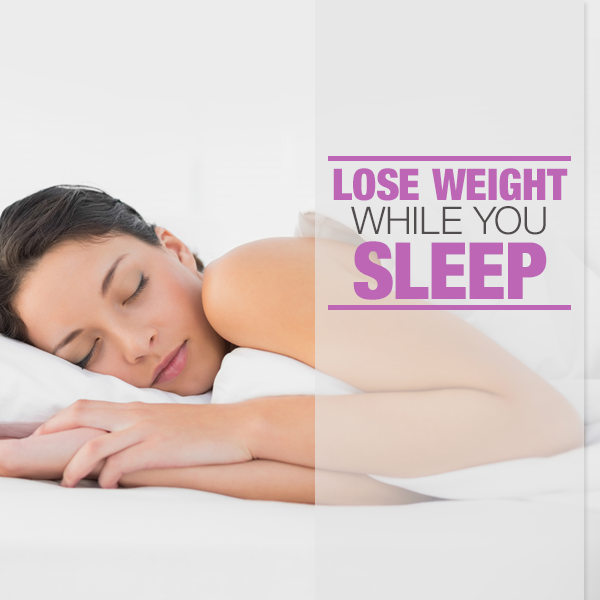 Most of the weight we lose during sleep is liquid substance (i.e. water) weight that discharges our body. So in calculation : 1.9 gm. X 60 = 114 gm. of weight per hour.